Researched PIP companies and saw that Canary Claims probably the best . Contacted them and within a matter of weeks after providing them with possible PIP claims I was contacted by Canary Claims with total refunds in excess of what I had anticipated. Thank you . 5 star service! Always excellent communication throughout and a great result! Many thanks! Excellent company, received money back from one bank and awaiting another. friendly and competitively priced. My partner has also used them successfully and a friend has contacted them for help with PPI as well. Very happy with service, although on occasion needed a quick prompt to move things along. A great commission rate and would recommend. Very helpful, efficient and well trained staff, I was kept informed every step of my claim and I had quick results. Their fee works out less than lots of the big names but it doesn't reflect on their service would 100 percent recommend them. Highly recommend this company for the support they gave in securing thousands of ££££’S of PPI for me. I had tried myself and got turned down but Canary Claims came up trumps! They kept me updated and their commission is the lowest. Don’t go anywhere else if you can’t do it yourself then this is the company to use! Established in 2005, Canary Claims has a proven track record of claiming compensation for mis-sold PPI. If you’ve had a loan, credit card or mortgage, you may have been sold Payment Protection Insurance (PPI). PPI has been systematically mis-sold in the UK to millions of consumers. Canary Claims is a highly experienced PPI claims company helping the UK public claim back what is rightfully theirs. Please complete the brief enquiry form on this page to receive an application pack in order to check whether you have had PPI (no documents needed). Our company operates on a low success fee of 15% + VAT (18% total). With the PPI deadline announced for August 2019, it is imperative that you don’t miss out on getting money which is owed to you. Start your claim today. Our testimonials speak for themselves. All compensation figures are pre-deduction of our fees. We don’t need any documents from you in order to start your claim; we do all the hard work for you so you don’t have to. We don’t share your information or sell it to any other companies. You can feel secure that your data will only be used by us. We’re not a call centre that cold calls looking for leads. We operate mainly by word of mouth recommendations. Are you owed money by your bank, loan or mortgage company? Many UK consumers were accidentally paying for Payment Protection Insurance (PPI) over a protracted period of time. In many cases, the amount owed by the bank or loan company is in the £1,000’s, so it really does pay to check whether or not you have a claim, even if you don’t think you do. Not sure how to claim or how complicated the process is? There’s no need to worry. Canary Claims has been making it easy to file, process and successfully complete a PPI Claim since 2005. Our fee is one of the lowest and most competitive in the business — we only charge 15% excluding VAT, no matter how complicated your claim is and even if we put in a lot of extra hours. As one of the UK’s leading experts in PPI, Canary Claims understands how to maximise your chances of a payout. 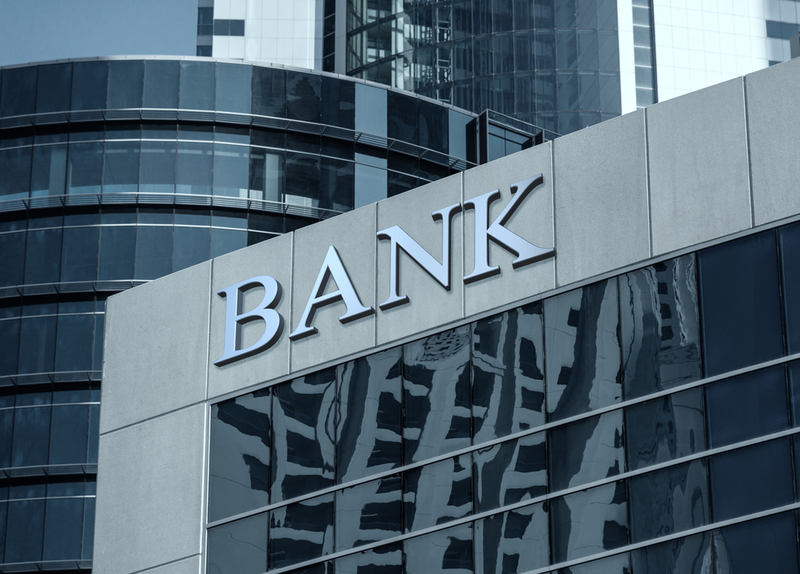 Our experts will see your claim through to the end; if your bank refuses to pay, we will lodge an appeal with the Financial Ombudsman (FOS) on your behalf, where over half of all refusals are overturned. Simply fill in the brief enquiry form on this page and we’ll send you an application pack. There are no documents needed and we take care of everything for you, so it’s super easy to claim back your PPI through us. Hurry, beat the August ‘19 deadline. With the most complicated PPI claims taking up to four months to complete, it’s imperative that you contact us now so that we can start processing your claim as soon as possible. PPI was a form of insurance that was sold on top of loans, credit cards, mortgages, catalogue accounts and car finance deals in the UK. It was originally designed to cover repayments in the event that an individual was injured or unable to work. PPI wasn't designed to be a bad financial product. However, the banks saw this product as a way of making quick money and it was mis-sold to millions of people in the UK. Over £32 billion has already been repaid to customers for mis-sold PPI. What Is the August 2019 PPI Deadline? 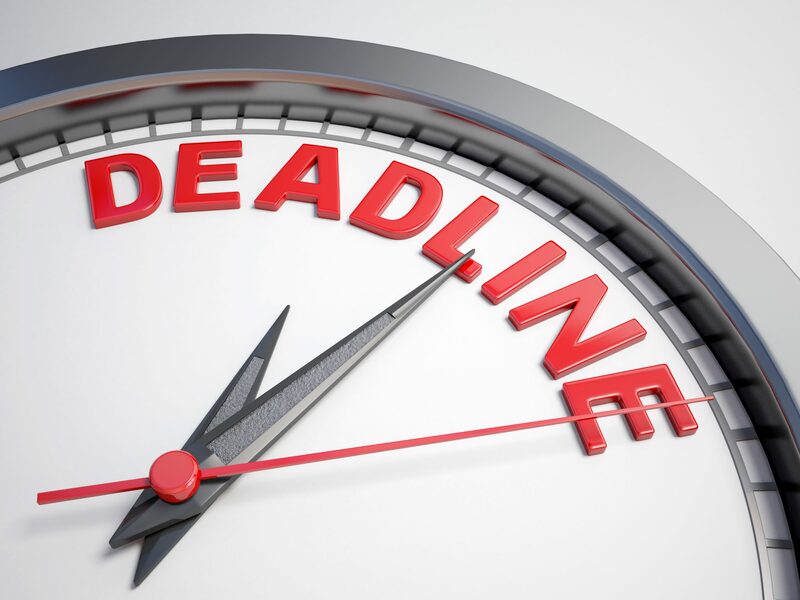 The Financial Conduct Authority (FCA) has announced a deadline by which all PPI claims must be completed. 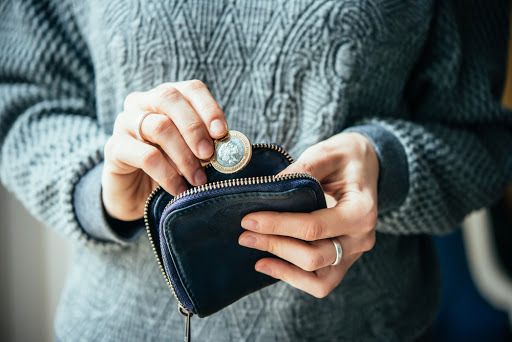 If your claim is not settled by 29th August 2019, you could lose out on a lot of money, potentially thousands of pounds. That’s why it pays to seek the services of a professional PPI claims firm, which can help you to process your claim as quickly as possible and maximise your chances of success in a tight timeframe. We have over 10 years of experience claiming back PPI and have claimed millions of pounds for our customers. We offer one of the lowest PPI claims fees (18% including VAT) and will take care of all areas of your case, including working out your claim by using our PPI calculator. We offer unparalleled service and are here to answer all of your questions throughout your PPI claims. We strive to ensure that you receive a full refund of premiums plus interest. What Do You Charge To Reclaim PPI? Canary Claims, charges 15% + VAT (18% total) on successful claims. We are one of the few companies to charge less than 20%, and the way we work saves you time and money. If your PPI claim isn’t successful, you don’t owe us a penny. There’s no hourly fee to pay, no matter how long or complicated your claim is — so you’ll never be out of pocket. How Does Canary Claims Manage PPI Claims? Claiming back your PPI with Canary Claims is a simple and hassle-free process. Our financial experts take care of everything and we stay in touch every step of the way so that you know you’re being well taken care of. 4. If your claim is rejected by the lender, or it has not sent a reasonable response, we will refer your case to the Financial Ombudsman Service (FOS), where over half of all refusals are overturned. 5. If the FOS rules in your favour, your lender will send you compensation. Following this, your case will be closed. Please note that the FOS has a huge backlog of PPI claims and it can take up to two years for a case to be resolved. In order to process your PPI claim, we require your mobile number and full address. We will not use this information for any purpose other than processing your claim and notifying you of updates to your case, for example, when correspondence is received from your bank or lender. How Do I Contact You for Help With my PPI Claim? You can use our simple online query form to submit a request for us to look into your PPI claim. If you would like to speak to one of our friendly financial experts, call us on 0800 634 8668 or 0208 269 2291. You can also email claims@canaryclaims.co.uk for help.